What does a Bruster’s Real Ice Cream Franchise Cost? 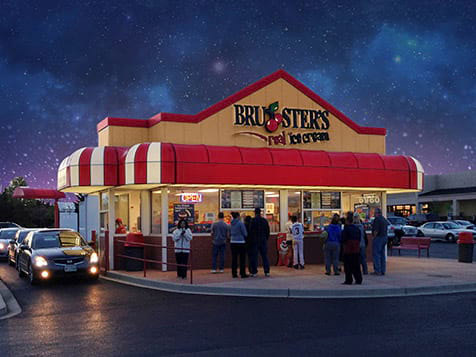 With generous territories and no renewal fees, Bruster’s offers two flexible standard build-out options along with mobile trailers and concession carts to complement your store’s business. 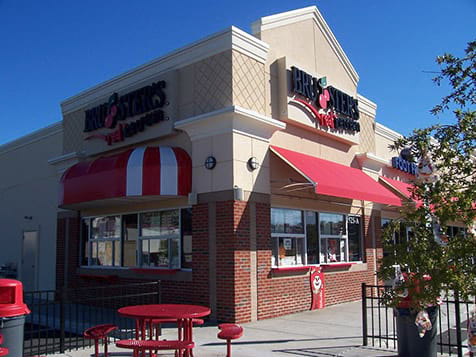 Bruster's end-cap units investment ranges from $270,000 to $567,000 and free-standing units range from $450,000 to $1,325,000. 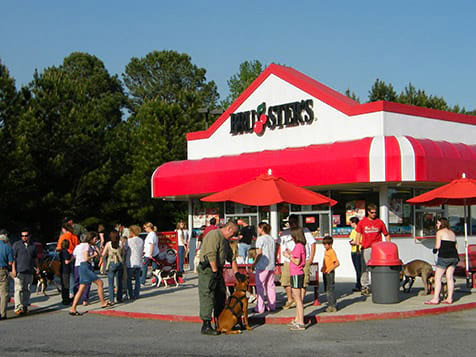 Bruster's offers a veteran discount of 50% off the franchise fee. Area developer opportunities and international master agreements are also available. A Scoop Above The Rest - Bruster’s®Real Ice Cream. Since 1989, Bruster’s® has become one of the country’s favorite frozen treat chains. And for the last 20 years, we’ve been ranked by Entrepreneur Magazine as a top franchise. 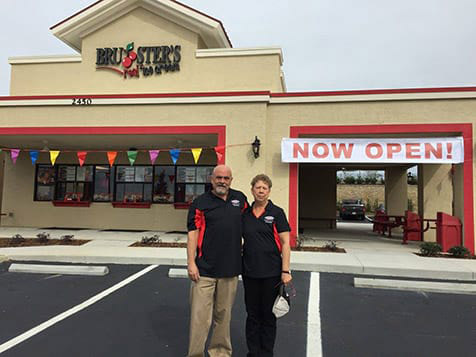 The Bruster’s brand was built on the idea of EXCELLENCE and bringing on the RIGHT franchisees. 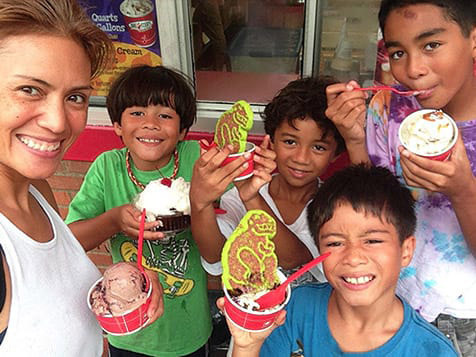 A majority of entrepreneurs (just like you) make a conscious decision to become Bruster’s franchisees not only for their love of our ice cream, but for their PASSION FOR PEOPLE. 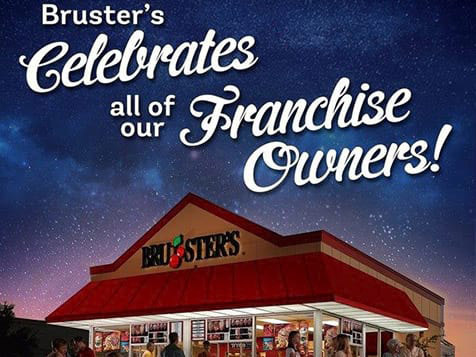 You’ll find over 200 independently owned Bruster’s® locations in 20 states, Guyana and South Korea -- and more are springing up every single day. Open Bruster’s Real Ice Cream in any of these available states: AL, AZ, CA, CO, CT, DE, FL, GA, ID, IN, KY, ME, MD, MA, MI, NV, NH, NJ, NY, NC, OH, OR, PA, RI, SC, TN, TX, UT, VT, VA, WV, WI, DC. 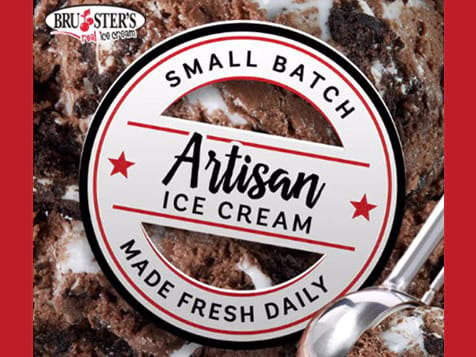 The Bruster’s® difference starts with our proprietary home-style mix, delivered fresh from our dairy to each store, where small artisan batches of ice creams, yogurts, ices, and sorbets are made fresh daily. Each location offers a selection of 30-40 custom, decadent flavors, out of over 160 recipes to choose from, each day. You’ll discover that being a Bruster’s® franchisee is more than a financial investment or a means to support your family. 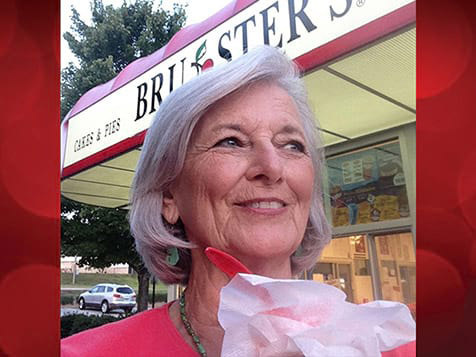 A Bruster’s® Real Ice Cream store is a place where people come happy and ready to make a memory! This business is a catalyst for community connections and family celebrations. You will become a mentor to your young employees, your ice cream becomes the basis for special family traditions, and your patio becomes a gathering place for friends and family celebrations. You will have the opportunity to sponsor neighborhood teams and offer fundraising opportunities for schools and churches. If you are looking for a business that is meaningful and fulfilling, you should take a closer look at Bruster’s® Real Ice Cream! Thanks to several simple, yet straightforward design options, you can tailor your ice cream business to your specific needs and geography. Our options include walk-up service (with and without drive-thru) that can be developed as an endcap or freestanding store. Either of these options provides a streamlined operation that allows you to service high volumes of guests quickly and efficiently. TAKE THE NEXT STEP — GET BETTER ACQUAINTED WITH OUR BRAND BY REQUESTING MORE INFORMATION BELOW NOW!